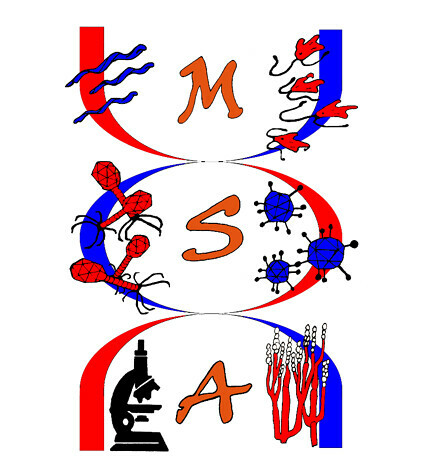 Welcome to the Oregon State University Microbiology Student Association webpage! Check out our calendar of events to join us in club meetings or activities. Go beavs! Like us on Facebook or follow us on Twitter to stay updated real-time with club activities and news.